Need to join my brother also here in future to become good engineering students in County for his future and to get well settled in his life Al well as carrier to his family ........................... Good infrastructure to survive in the city with good knowledge development and implementation of our culture as soon as possible will be working from same college to encourage others to become good engineering students. Best college in my home town . 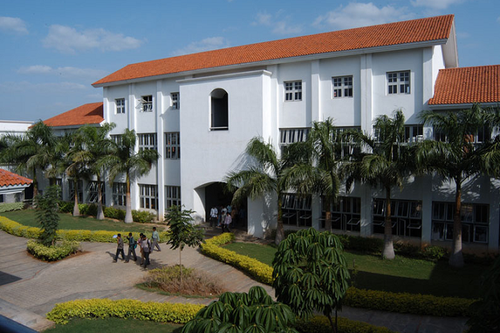 Its is a nice college in Salem city. 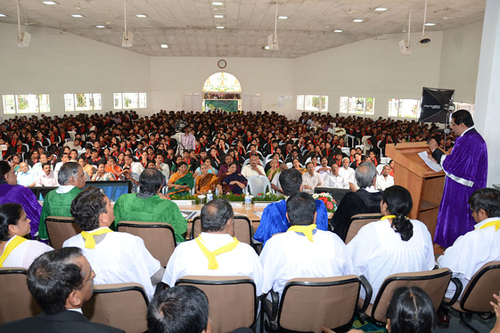 But the college should improve in placement opportunities. They should try to bring in many companies for placement. The lectures will be friendly . 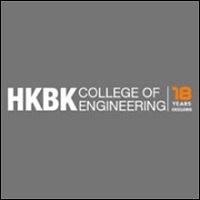 You will have nice fun in this college. The infrastructure is good. 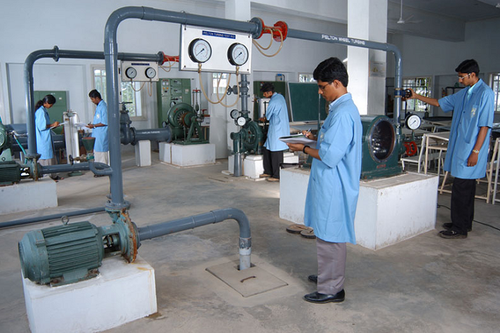 After joining this college, I felt so happy in exploring my talents and useful to attain more knowledge.This is the great platform to utilize the skills to achieve great heights.the lab is well maintained and equipped with many machines.We are very happy to join this college. 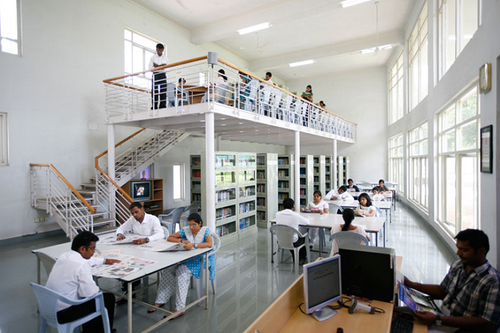 The infrastructure of the college is nice and also, the faculties are very helpful. 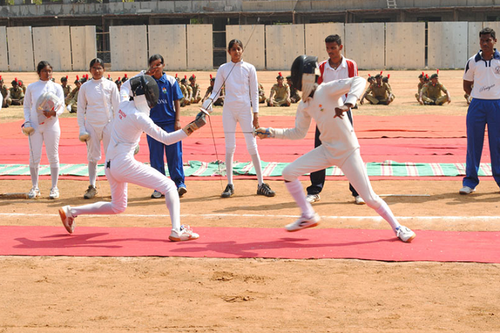 The placements opportunities are in wide range so that all the students could utilize it effectively.In our curriculum, we have done many mini projects and now we are working with main projects which are helping us to expose our talents. 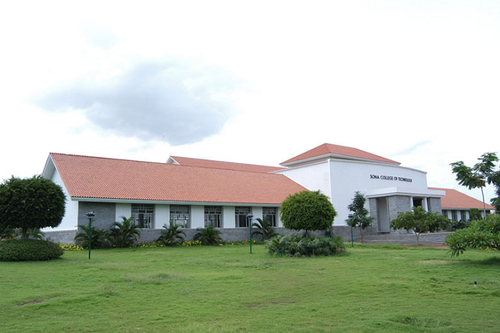 can i get admission in sona college of technology, salem if i get 50% in PCM from other state board? 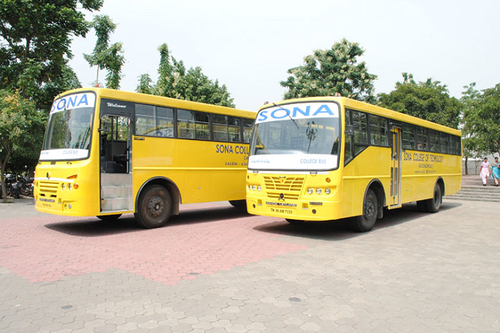 how to get a admission if i belong to gujarat how many % required in 12th state board to get admission in the sona college tamil nadu. 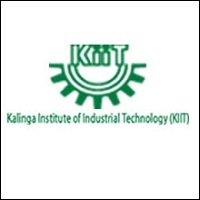 In sona college of technology, they are starting B.E(Mechatronics) is starting from 2018 . How is the teaching in SCT? My cut off is 176.can i get a seat in your college? 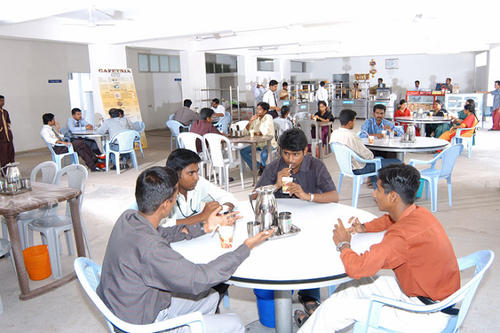 Boys Hostel :The hostel provides accommodation and nutritious food for all the needy students. The rooms are furnished with table, chair, cot and fan. The Hostel is managed by a committee consisting of i) Senior Executive - Hostelsii) Associate Wardensiii) Deputy Wardens iv) Residential Tutors v) Mess Representatives Application for Admission to the Hostel shall be made in the prescribed form. 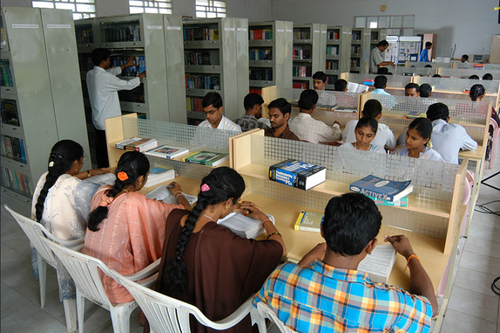 Fees Particulars (per annum/student) are given Below :Indian StudentsInternational Hostel with Attached BathroomCategoryFour Member RoomTwo Member RoomSingle Member RoomDormitoryFour Member RoomTwo Member RoomAdmission10001000100050010001000Room Rent13000180002700050001500022000Electricity9500105001050050001000012000Establishment11000110001300060001100012000Mess335003350033500335004200042000Total680007400085000500007900089000 Refundable Caution Deposit Rs.3000/- to be paid by fresh Candidates at the time of Admission. Rs. 1000/- collected as Admission Fees for the New Student. 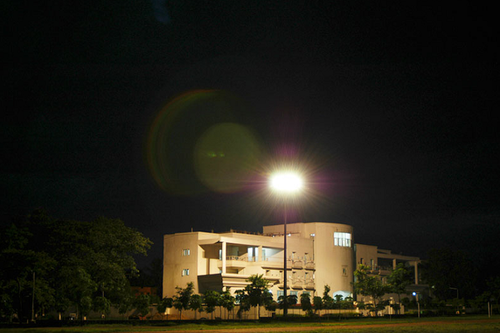 Girls Hostel :The hostel provides accommodation and nutritious food for all the needy students. 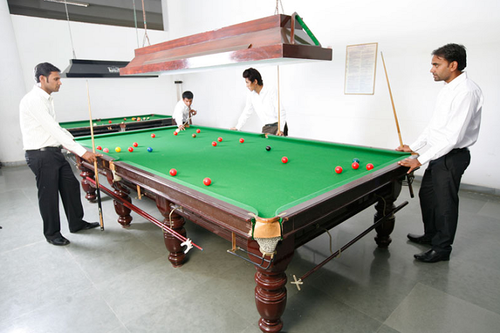 The rooms are furnished with table, chair, cot and fan. The Hostel is managed by a committee consisting of i) Senior Executive - Hostelsii) Associate Wardensiii) Deputy Wardens iv) Residential Tutors v) Mess Representatives Application for Admission to the Hostel shall be made in the prescribed form. Fees Particulars (per annum/student) are given Below :Indian StudentsInternational Hostel with Attached BathroomCategoryFour Member RoomTwo Member RoomSingle Member RoomDormitoryFour Member RoomTwo Member RoomAdmission10001000100050010001000Room Rent13000180002700050001500022000Electricity9500105001050050001000012000Establishment11000110001300060001100012000Mess335003350033500335004200042000Total680007400085000500007900089000 Refundable Caution Deposit Rs.3000/- to be paid by fresh Candidates at the time of Admission. Rs. 1000/- collected as Admission Fees for the New Student. Medical/Hospital :full-fledged dispensary functioning from 9.30 am to 2.00 pm in the morning and from 4.30 pm to 6.30 pm in the evening. 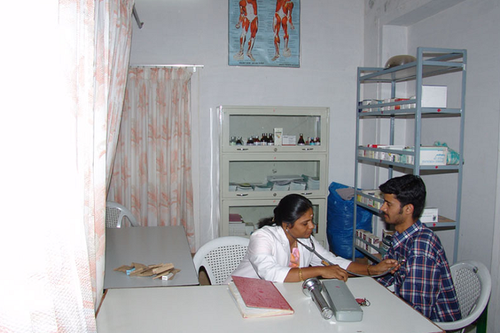 This dispensary is headed by Dr Mrs A.S. Hemavathi, M.B.B.S, DFM, who does her service in the morning hours followed by Dr T. Prakatheeswaran, M.B.B.S during the evening hours. 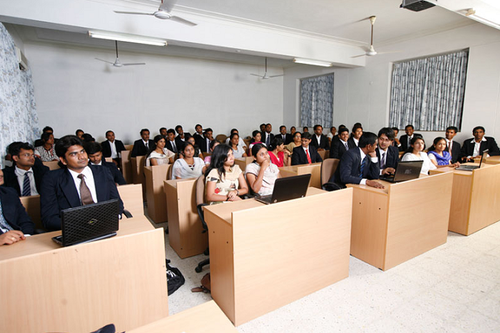 More than 500 students and 50 staff members are benefited by this faculty per month. The college is spending Rs. 3 lakhs per annum towards medicine and maintenance. A staff nurse is available 24 hours to provide the medical facility for any major problems like trauma care etc., They are generally referred to Gokulam Multi Speciality Hospital for further treatment the hospital being in less than half a kilometre from the centre. In the future, our institution has a plan to set up an investigation laboratory so that the staffs and students will be benefitted better. Facilities available at medical centre: First Aid treatmentBlood sugar monitoringHypertension monitoringManagement of sports injuriesAntenatal checkupsManagement of post-surgical CaresAn issue of fitness certificates to newly admitted studentsGeneral physical examination of NCC students for their fitnessCounselling for studentsEquipment’s available:GlucometerBP apparatus (manual and electronic)Facilities for Intravenous therapyNebulizer Steam inhalerRefrigerator for storage of injectionsSterilized bin for dressingsWeighing machineAutoclaveMinimal size sterilizerAvailability of a full-fledged ambulance. 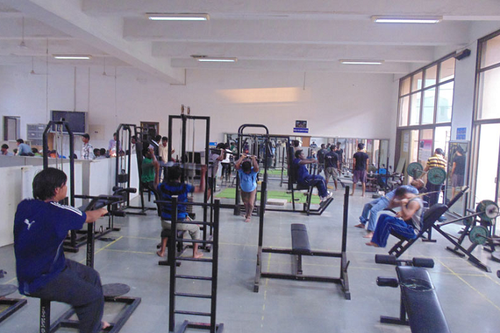 Sports :SPORTS FACILITIES : OUTDOORINDOORCourts &amp; FieldsNosFacilitiesNosAthletics - Track and Field1Yoga &amp; Meditation hall1Basketball Court1Badminton court ( Indoor ) 2Synthetic Court ( BWF Certified)Volleyball Court2Badminton Court ( Outdoor)1Football Field1Billiards Club1Hockey field1Table Tennis5Handball Court1 Ball Badminton Court2 Cricket Field1 Cricket Nets1 Tennis clay court1 A well maintained swimming pool is available at the sports complex with properly operating pool filtration and re-circulation systemA well equipped fitness centre is available at the sports complex.A medical centre is functioning with a trained physician and nurse. 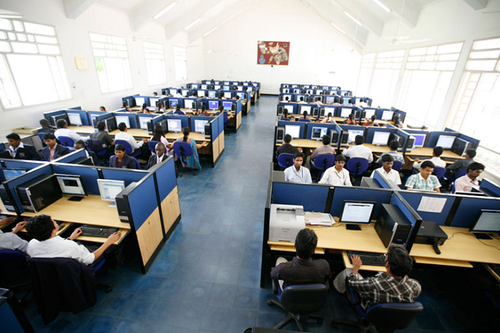 I.T Infrastructure :1,400 Desktops &amp; 14 Servers are provided in different laboratories located in various departments.100 Laptops are provided in various departments for both students &amp; staff use.200 printers are provided in various departments for both students &amp; staff use.660 KVA Capacity of UPS is installed in different laboratories.Relevant Legal System and Application Software used.Microsoft Campus Agreement Volume License used in the campus.A High-End Blade Server System is used for Web Applications, Video Streaming, Academic Activities and other applications.The Campus Internet Traffic is monitored through a High-Performance firewall for any possible spam, virus and intrusion detection.All the computers are networked using 10/100/1000 Mbps Ethernet LAN technology with manageable and unmanageable switches.The entire campus (including hostels and amenities block) is interconnected with optical fibre laid over 6 km.The campus (including hostels and amenities Block) is enabled with WiFi connectivity.An Internet bandwidth of 205 Mbps 1:1 symmetric is available over a leased circuit allowing more than 1200 users to connect to the web at a very comfortable speed.24 Computers are provided in UG Library &amp; 8 Computers in PG Library for students browsing.Computer Labs are kept open until 8.00 p.m after normal working hours and on Sundays from 10.00 a.m - 5.00 p.m. 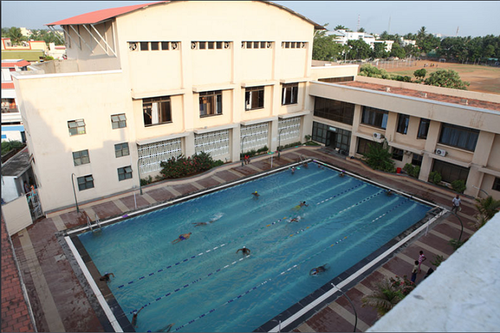 Swimming Pool :The College Has a big Swimming Pool. 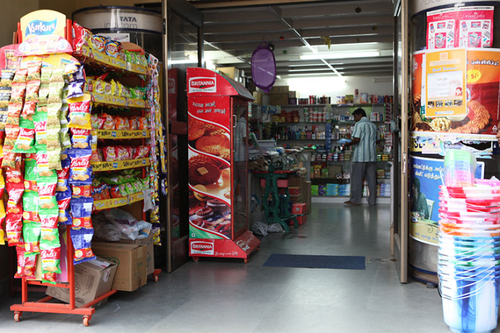 Convenience Store :The college has the convenience store facility for students. (like photocopying facility &amp; stationery etc.). 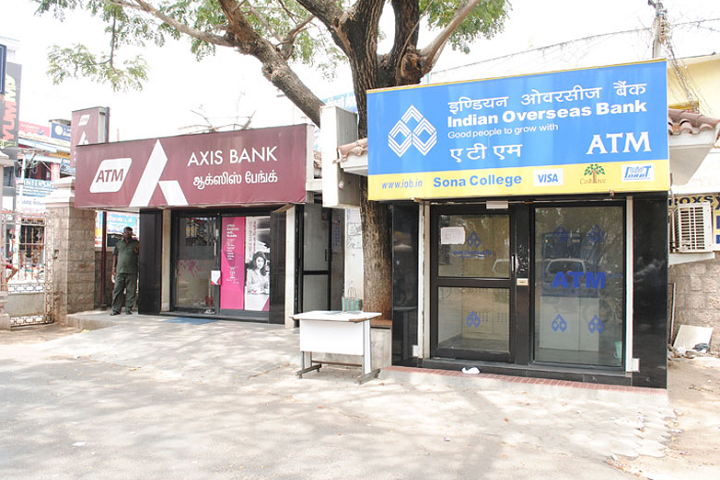 Banks/ATMs :The College Has Two ATM.